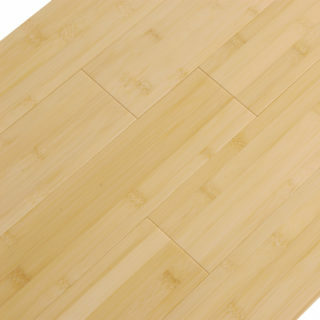 This pattern is designed by taking strips of bamboo and laying them on their side and squeezing together. 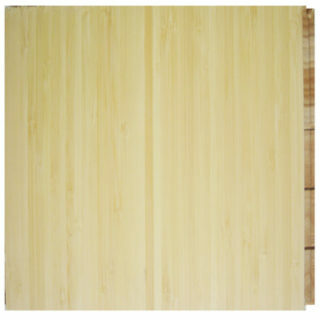 Strips end up being 1/4″ wide and give a pinstriped effect. 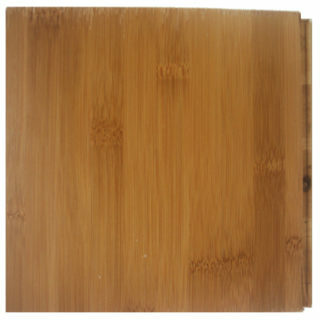 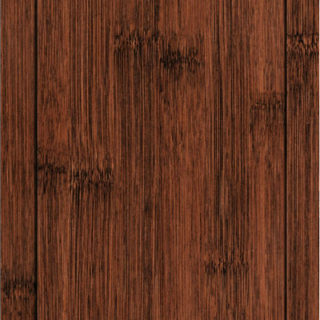 Color is very similar to hard Maple. 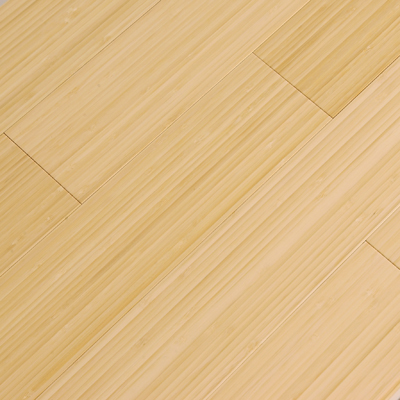 The planks will start out a bright white/yellow, and then with UV light will mellow out to a soft gold.